blood orange tart. recipe from smitten kitchen. 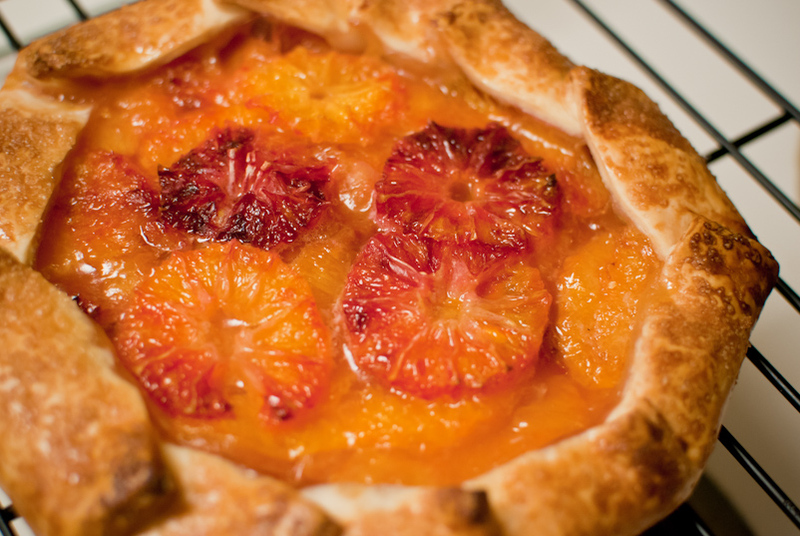 You are currently reading Blood Orange Tart at Things An Likes.